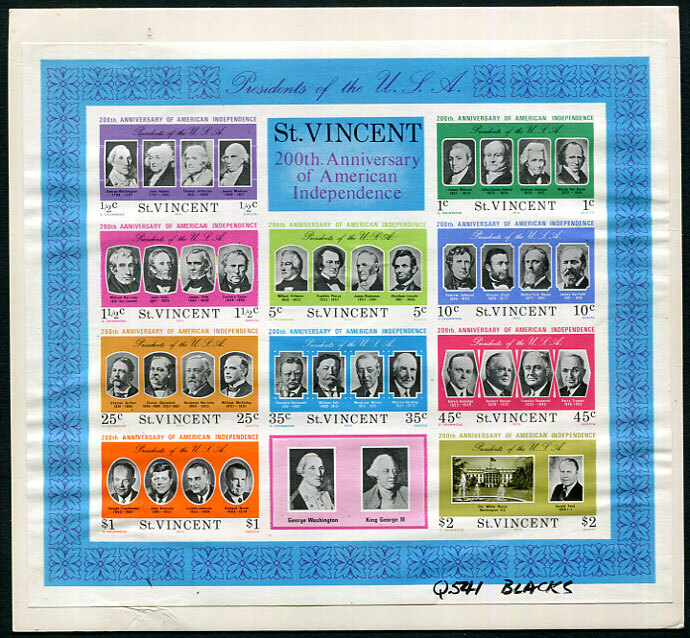 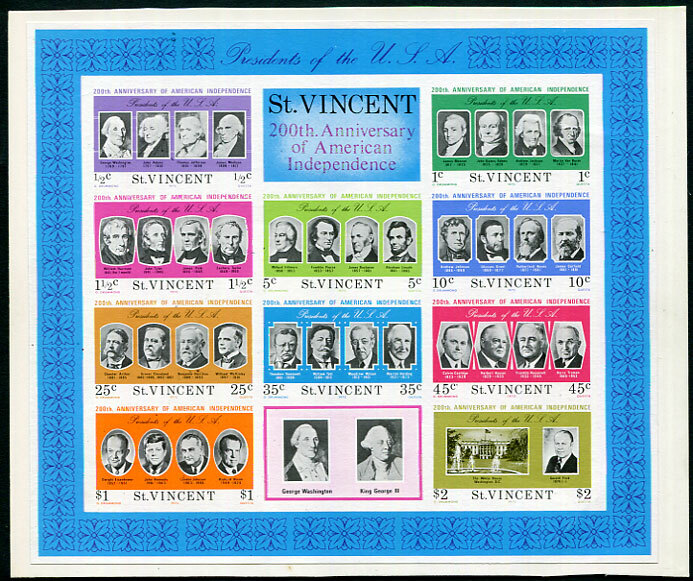 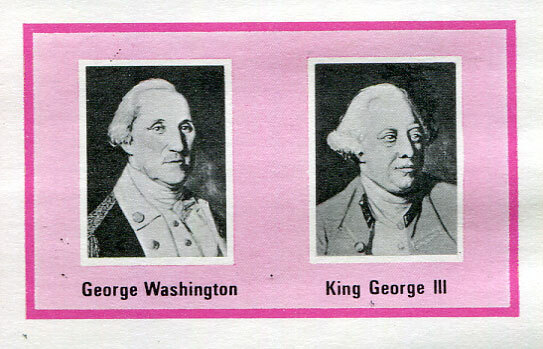 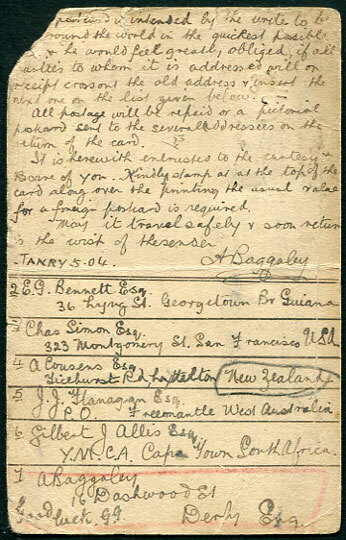 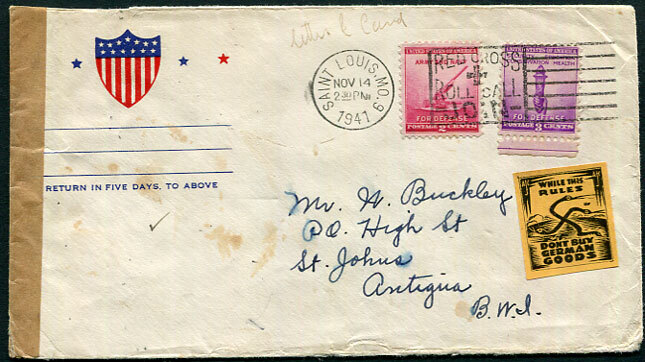 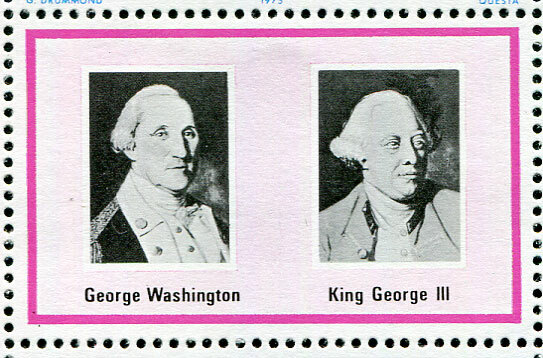 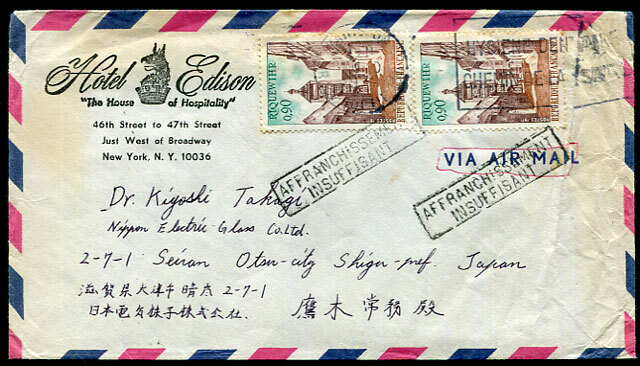 QE2 reign QV covers (early) QV covers (late) R.L.O. 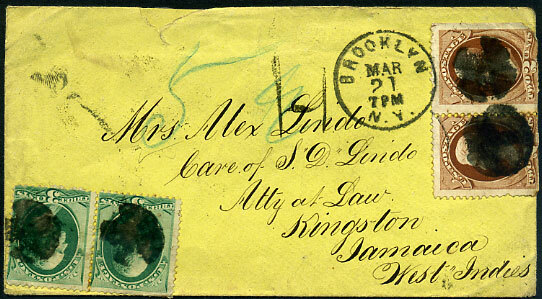 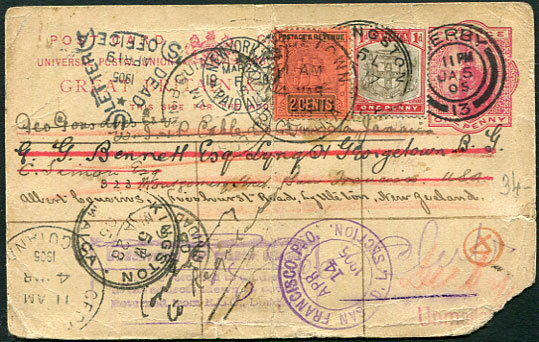 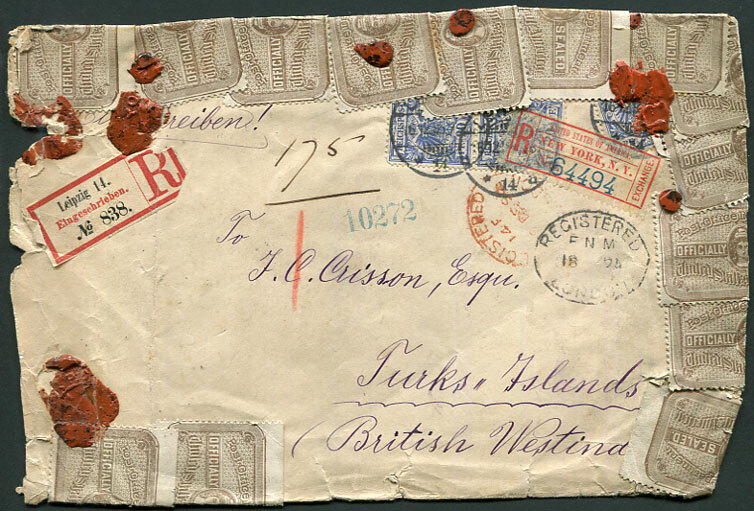 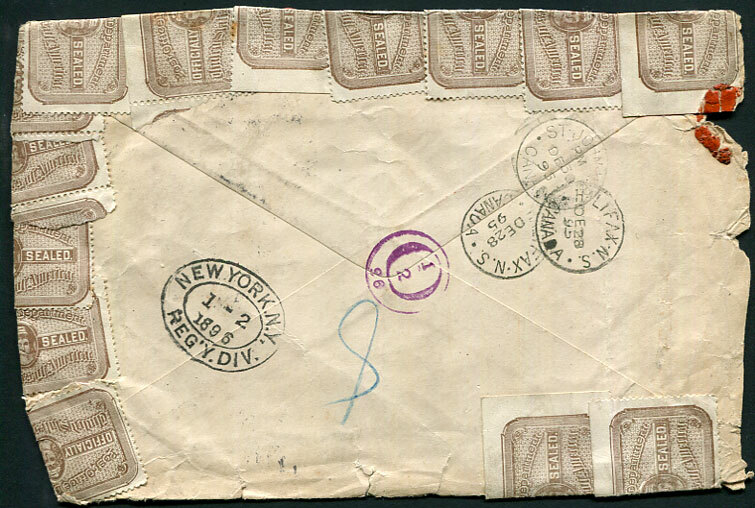 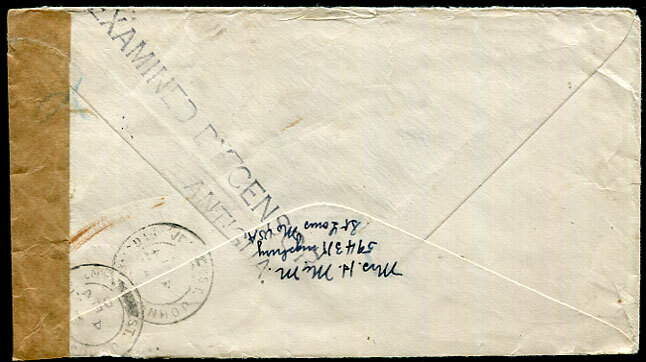 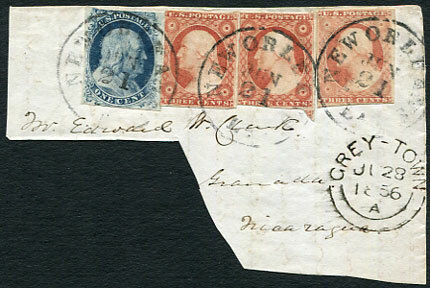 1877 cover with USA 3c pair (6c = 3d rate) pmk'd HAMILTON N.Y. dated J(UL) 23 to R.V. 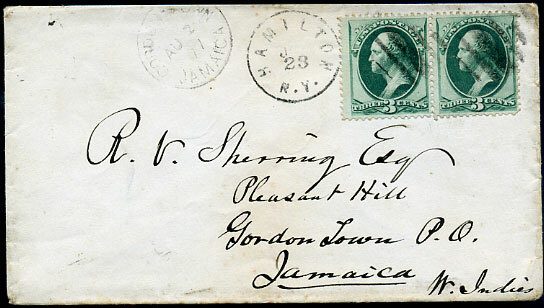 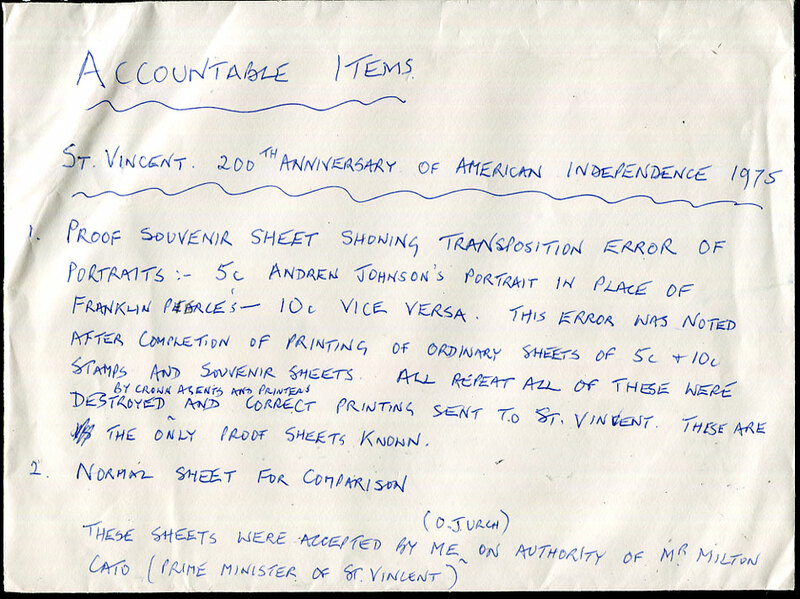 Sherring at Gordon Town showing AU 2 77 arrival alongside address panel.